Chandrika Ravi is a model, dancer and film actress, who is well known her Debut in Tamil Cinema with Blockbuster Adult comedy Irattu Arayil Murattu Kuthu. She also appeared in many TV commercials and international magazines. She was born in Australia and did her schooling in Willetton Senior High School in Perth, Australia and her graduation in English and Creative Arts (Drama) from Murdoch University, Perth, Australia in 2010. She has also undergone intensive acting studies at Murdoch University and The New York Film Academy. 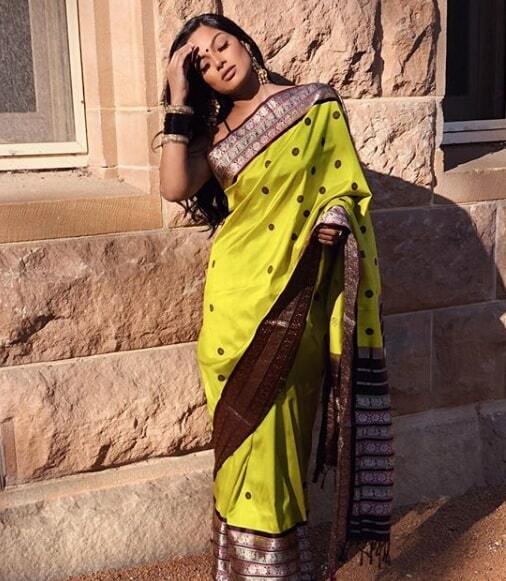 She began her career as a model and won the title of Miss Maxim India Runner Up in 2014 and also the finalist of Miss India NSW Finalist 2011 and Miss World Australia Finalist 2012. 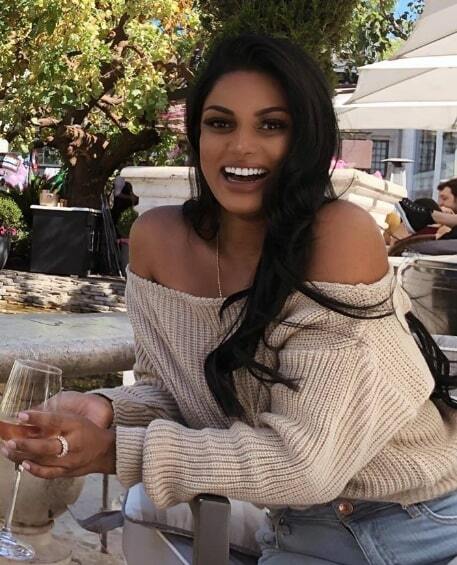 In 2013, Chandrika appeared in the American TV show Beverly Hills Pawn and featured on TV shows like Travel Secrets California and Bollywood to Hollywood. 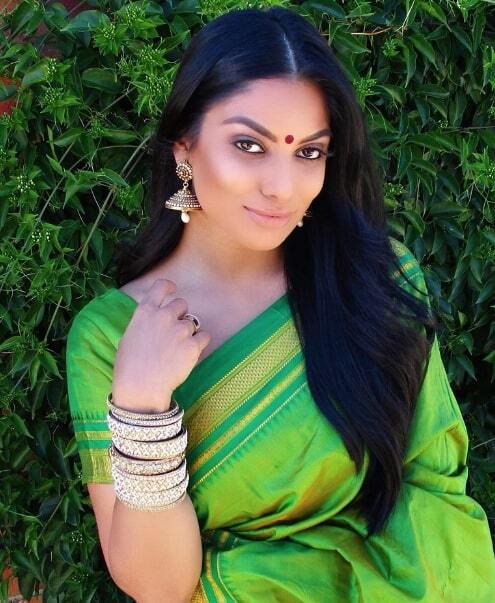 Chandrika Ravi Made Her acting debut in Irattu Arayil Murattu Kuthu (2018) and her Second film Sei, didn’t went well in Box office. 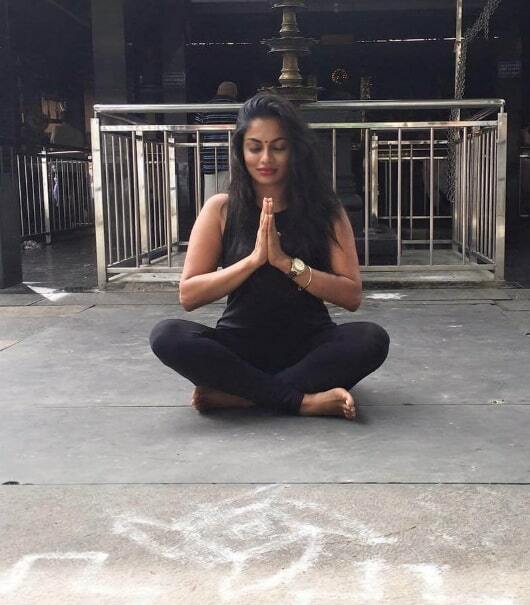 She also trained in the classical Indian dance styles of Bharatanatyam and Kathak, along with Bollywood, Indian Folk Dance and Musical Theatre at The Temple of Fine Arts. Next articleAdult Comedy Chikati Gadilo Chitha Kotudu Trailer is Released!